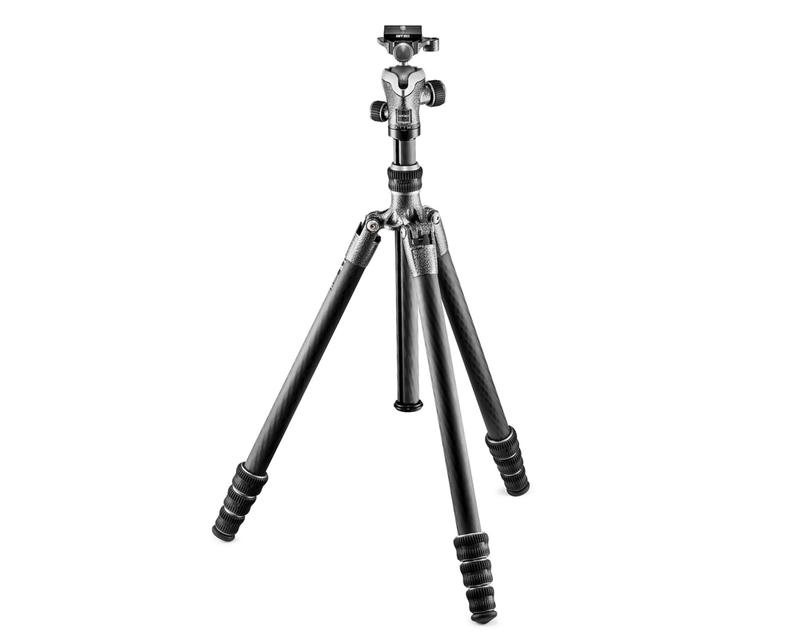 "The Gitzo GT1545T Series 1 Traveler carbon fiber tripod is an ultra-compact, 4-section support with an 180° leg folding system pioneered by Gitzo, which enables its legs to reverse-fold around the center column and the head, allowing it to fold down to 42.5 cm. It is recommended for use with 135mm lenses (200mm max.). With its leg angles spread and the included short center column inserted, the tripod goes lower for low-angle or macro shots. The tripod’s legs are made of Carbon eXact tubing for superior strength and stiffness in a slimmer size and feature the “Traveler G-lock” - a travel-size version of Gitzo’s G-lock, specifically designed to ensure security in reduced size. Its specially-designed compact rubber feet can easily be replaced if necessary. It comes with its own shoulder strap for comfortable carrying." Ok, now that's all the numbers and specs out of the way let's get to how it actually was in action. First off I should set the scene, I was using this tripod during a long weekend trip to Snowdonia, we were doing a fair amount of walking across undulating terrain and in pretty inclement weather with rather a strong wind most of the time. The lightweight design (1.45kg) helped by the carbon fiber legs, was very much appreciated during the ascents. It's light enough to fit nicely on the back of your camera bag - many tripods suggest this but really I find once you get over 1.5kg or so it just feels like something constantly pulling you backwards and isn't overly practical. There were no issues with the rain or sleet affecting the performance of the legs and ball-head, both of which are an absolute doddle to operate under any circumstances without clumsy fumbling, even with gloves on. This tripod really does feel like a class act, which it should for the money involved! It was a real pleasure to use, it's easy to say this but you know when you don't get on with a tripod because you just think "oh, sod it, I'll shoot handheld" whereas when you like the tripod you're much more inclined to use it which can help with compositions etc. Looks quality...feels quality! The 82TQD ball head comes with the kit. Only in one place did I feel like perhaps I could have wanted something a little more robust and that was atop the 'horns of Snowdon' which in part is quite exposed to the wind. That said, I was certainly glad of the lightweight nature of it on the walk up there!! So, you can't have your cake and eat it, you have to get your priorities in order and decide if it's really weight or stability that is most important to you. Or, if you want both (it's pretty much impossible by the way) then you have to be prepared to compromise every now and then in the wind, or perhaps by carrying a bit more weight. I think it's important to think about when you use a tripod. For example, if you do a lot of long exposure, you may want something a little sturdier, that means you'll have to cope with something a bit heavier (maybe a Series 2). However, if you do walk a lot and love to explore and be out all day (or are trying to take this as hand luggage!) then this Traveler Series 1 could be ideal. On some days, when out exploring, sometimes I debate whether to carry a tripod at all - but there are some common uses which it's invaluable for: when using it to fine tune compositions, or bracketing for a wide dynamic range, doing a long exposure, or shooting with a long lens in low light. This is the kind of scenario that the Traveler Series 1 is ideal for. It's light enough to carry all day without it tiring you out but is sturdy enough when you need it. I personally prefer quite a lightweight set-up, my usual day-to-day tripod is the Manfrotto 190 XPRO3 which I find is a nice balance of not being too heavy if out walking (1.6kg), but also feeling comfortable with a Canon 6D + 70-200 f2.8 L series or a Hasselblad 500 with various lenses. I also use a Manfrotto 055 for with a geared head for studio or product photography as it's heavier (2.5kg) and as such just stays assembled and ready to go for static shoots. That said, this Gitzo felt appreciably less weighty than my usual set-up which after 4-6 hours on the move really is a great help, the higher quality materials and ball head also made for a nice upgrade. SUMMARY - Is it worth it?? There are plenty of lightweight options out there, so the Gitzo just being light is not enough to encourage you to part with £700+ for the kit. I also had a Manfrotto Befree for the weekend which was also very light for example and about 1/4 of the price so I've agonised over how to express this point and to really think about the value for money here. I think what it comes down to is quality; reliability, durability and usability. 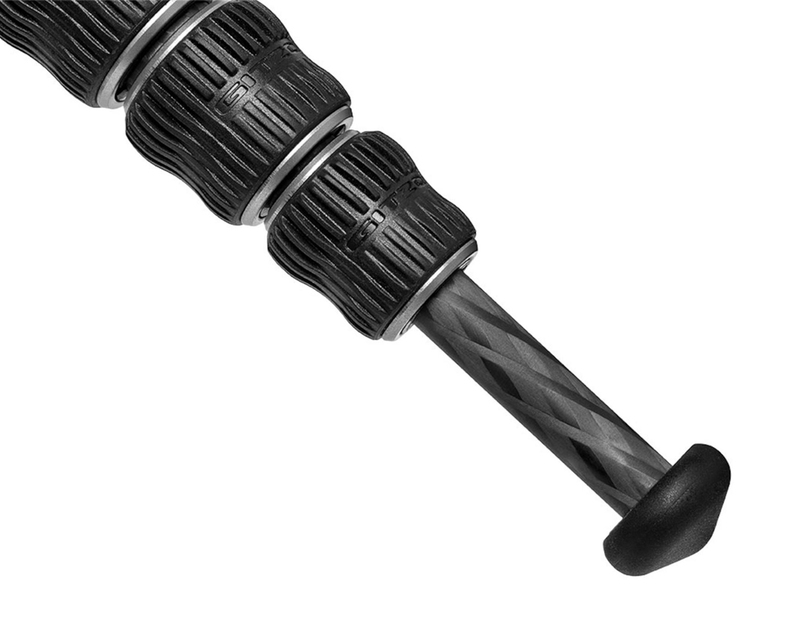 The Gitzo just simply feels high quality. Every smooth movement of the legs and the head just reassures you that it has been expertly engineered and could last for many years. Even with the 70-200 on it felt secure and the ball head can take really fine adjustments easily and when you lock it in, it stays locked in. The 82TQD ball head felt a significant increase in quality compared to my own Manfrotto 496RC2 which is of course cheaper but similarly light if you're on a budget. One caveat, I would suggest that the Series 1 version of this tripod is excellent if you are really are needing to keep weight of your kit right down and are taking it on some substantial walks/hikes/treks/camps or flying etc. If you are never more than a few hundred feet from your car or even just walking over less demanding (and steep terrain) then the Series 2 version of this might give just a little more stability in higher winds due to the extra weight. Personally I'd give serious thought to looking at a Series 2 before investing for myself, but as I said earlier it's always a pay-off between weight vs stability...and don't believe someone who tells you otherwise! If anyone reading this wants to share their experiences of the Gitzo range do feel free to leave a comment below. Sign up to receive blog & episode alerts.